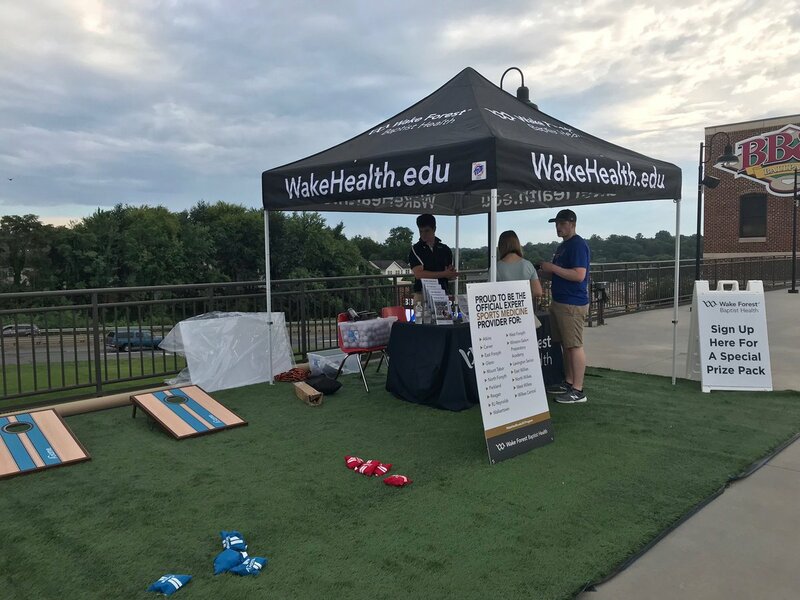 Answer a few questions and view jobs at Wake Forest Baptist Health that match your preferences. Designed with the next generation of physician-leaders in mind, the Bowman Gray Center for Medical Education provides the learning environments required by today's diverse, technologically savvy students. 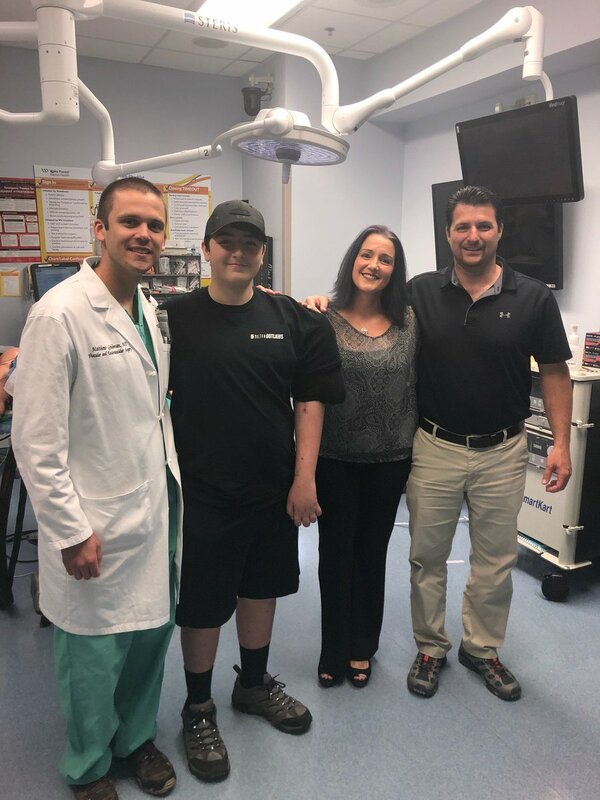 From outpatient clinic to trauma center bay, this new building allows medical students to prepare for real-life experiences in the most modern of settings. Wake Forest Baptist Medical Center's mission is to improve the health of our region, state and nation by: Generating and translating knowledge to prevent, diagnose and treat disease. Training leaders in health care and biomedical science. 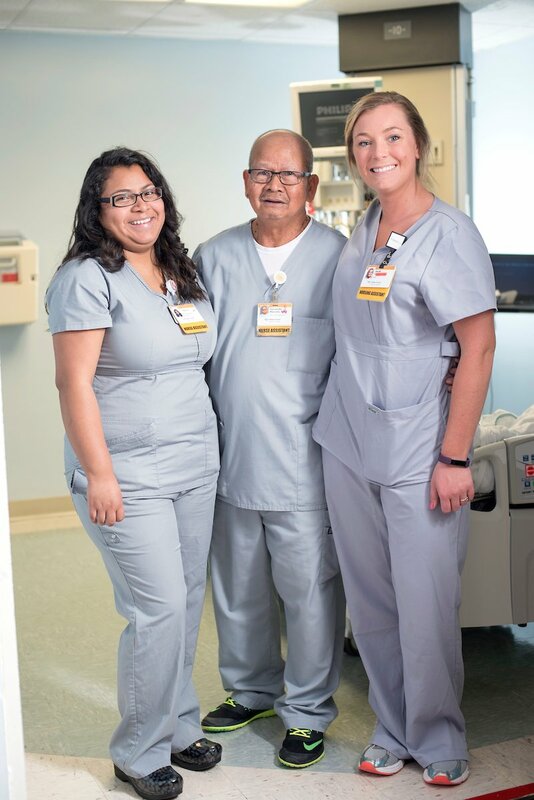 Serving as the premier health system in our region, with specific centers of excellence recognized as national and international care destinations. To retain the best, they offer excellent benefits packages that include: Health Insurance for FT and PT employees, Dental Insurance, Life/Disability Insurance, Retirement Savings Plan including employer contribution and more. Do You Work At Wake Forest Baptist Health? How Would You Rate Working At Wake Forest Baptist Health? 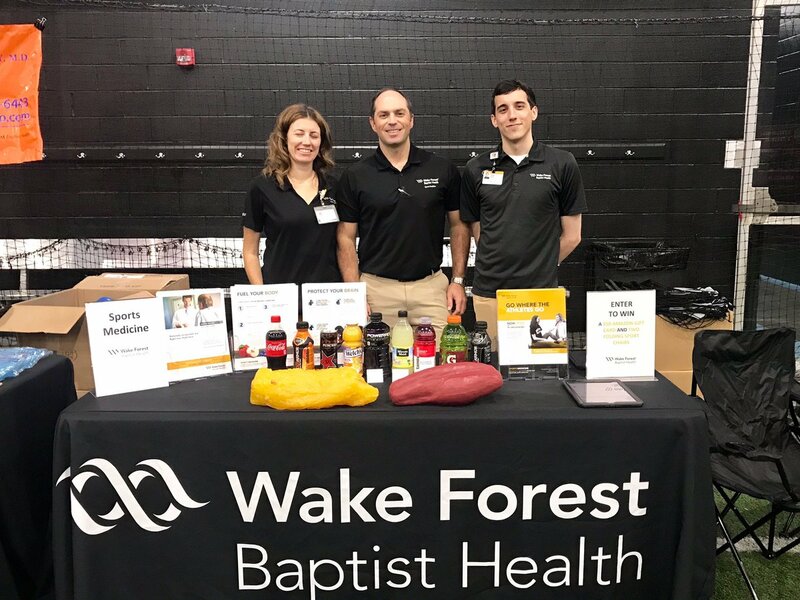 Are you working at Wake Forest Baptist Health? Help us rate Wake Forest Baptist Health as an employer. 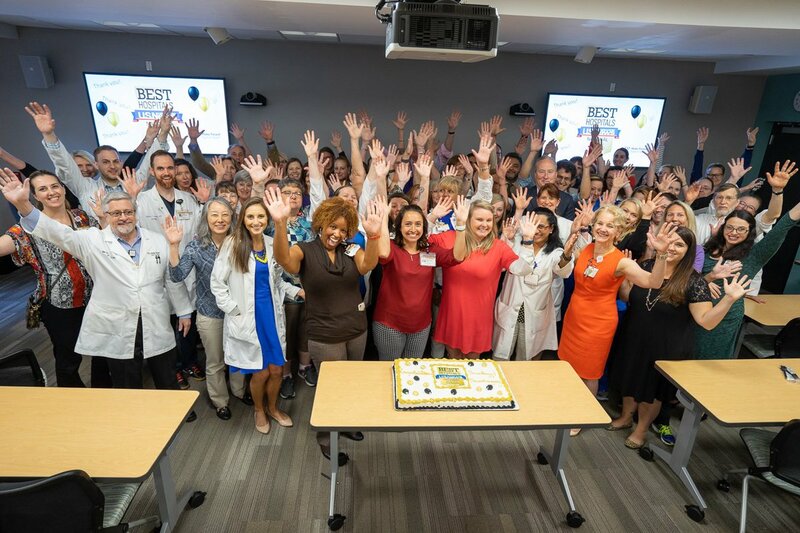 How Would You Rate The Company Culture Of Wake Forest Baptist Health? Have you worked at Wake Forest Baptist Health? Help other job seekers by rating Wake Forest Baptist Health. 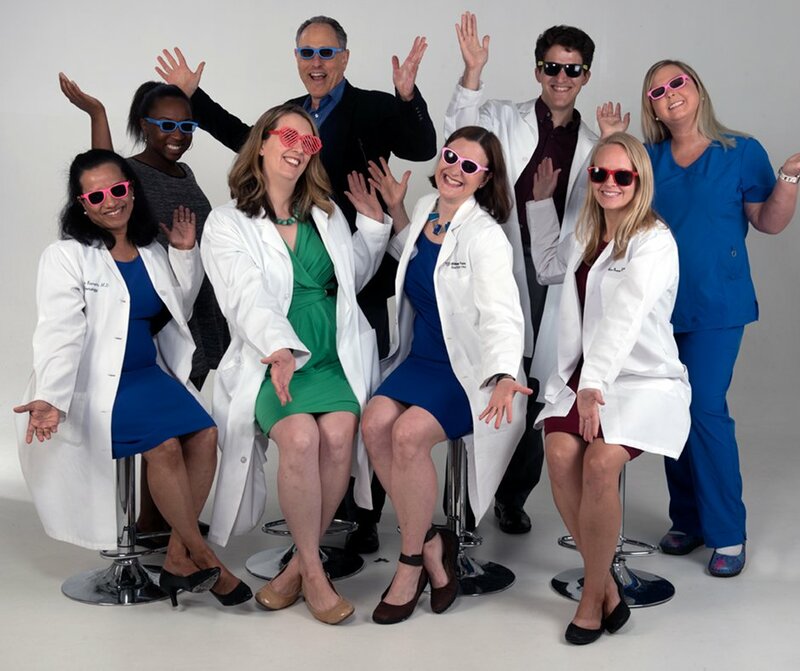 You can find out what it is like to work at Wake Forest Baptist Health, also known as WAKE FOREST BAPTIST MED CENT, Wake Forest Baptist Health and Wake Forest Baptist Medical Center. 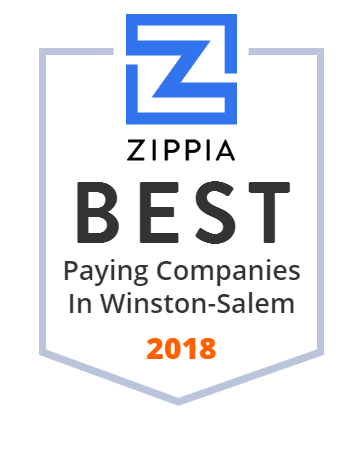 Zippia gives an in-depth look into the details of Wake Forest Baptist Health, including salaries, political affiliations, employee data, and more, in order to inform job seekers about Wake Forest Baptist Health. The employee data is based on information from people who have self-reported their past or current employments at Wake Forest Baptist Health. While we have made attempts to ensure that the information displayed are correct, Zippia is not responsible for any errors or omissions, or for the results obtained from the use of this information. The data presented on this page does not represent the view of Wake Forest Baptist Health and its employees or that of Zippia.